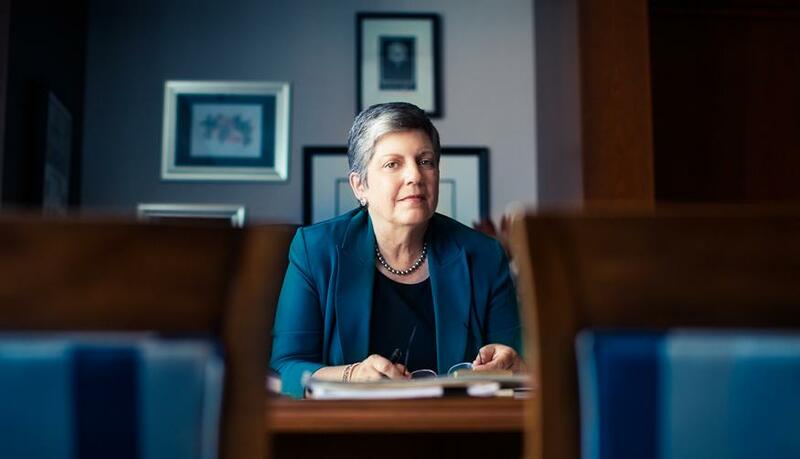 The Office of the California State Auditor released a report today finding that the University of California Office of the President has been mismanaging its funds and attempted to impede the state’s audit of the university system’s finances. The report alleges that UCOP has over $175 million in its restricted and discretionary reserves that it failed to disclose and that UC President Janet Napolitano’s office was unable to produce a list of all system-wide initiatives, their costs and the ways in which they benefit the university. According to the report, more than one third of the funding in the discretionary reserves was unspent “campus assessment” money that UCOP requires each UC campus to pay annually for the purposes of financing the majority of its discretionary operations, and in certain years, the UC Board of Regents approved increases to campus assessment at the request of UCOP even though UCOP still had leftover funds from prior years. The California State Auditor’s Office concludes that the budget increase UCOP has received over the last several years has resulted in each campus paying more campus assessment, which in turn has potentially necessitated the recent increases in tuition. In the letter to Gov. Jerry Brown and the state legislature that precedes the report itself, State Auditor Elaine Howle criticizes the behavior of UCOP during the course of the audit, accusing the office of interfering with the surveys each campus was required to complete for the audit. The 177-page report additionally reprimands UCOP for not following recommended budget practices, not justifying the size of its staff and their salaries and not charging the campuses as little as possible for campus assessment, among other things. The report sets out a number of suggested modifications to UCOP’s budgetary and spending behaviors, such as “developing a clear definition of system-wide initiatives within the budget,” which UCOP and the UC Board of Regents largely agree with. However, both the Regents and Napolitano reject the recommendation that the state legislature increase its oversight of Napolitano’s office. In a letter responding to the report, Napolitano also refutes the claim that UCOP failed to disclose the $175 million, stating that the allegation is inaccurate and misleading. Napolitano then explains that the $170 million is spent on a number of programs and initiatives, like growing UC Merced and establishing a new medical school at UC Riverside. The full report and accompanying letters of response can be found here. Correction: A previous version of this article stated that UCOP claimed to be spending part of its $170 million on a new medical school at UC Merced, which has been corrected to UC Riverside.